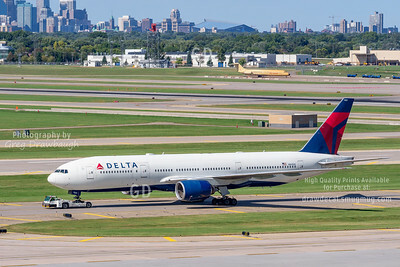 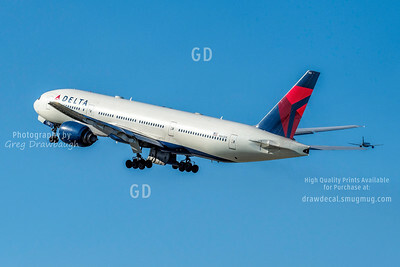 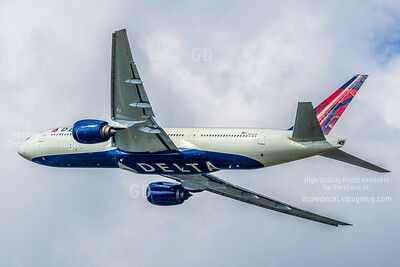 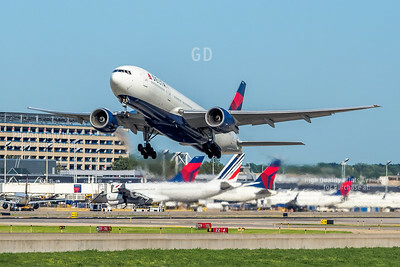 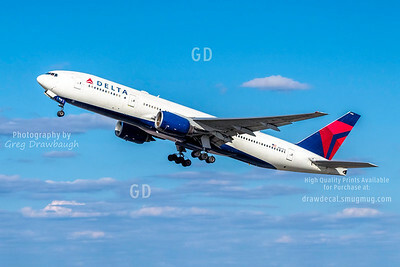 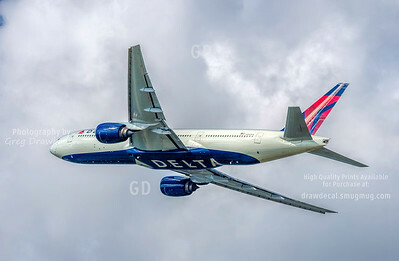 Delta 777-200ER N862DA flying to Paris departs from MSP and shows off its freshly painted elly logo. 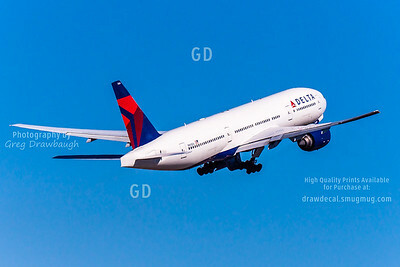 This is a looser crop for canvas prints. 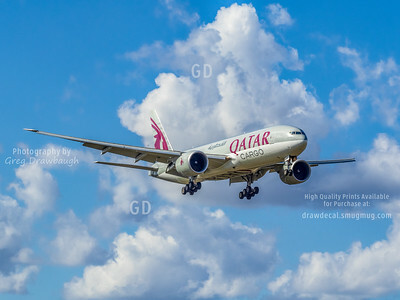 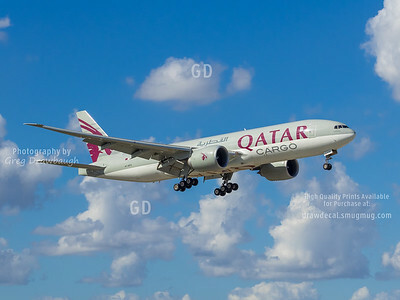 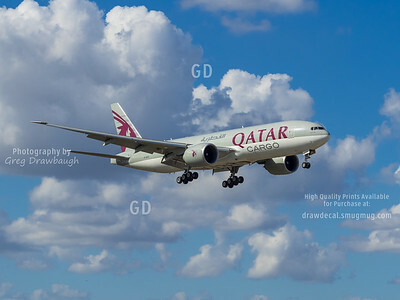 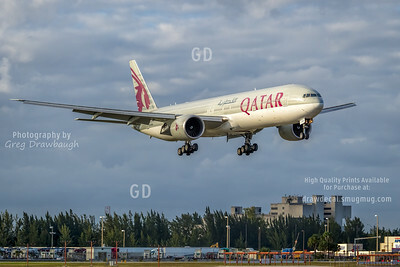 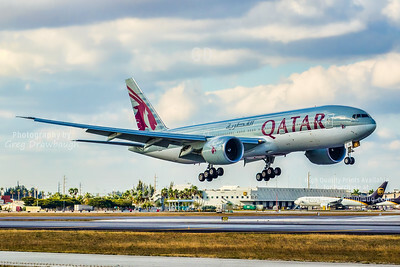 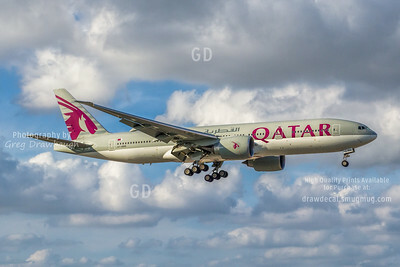 Qatari 777-200LR A7-BBI lands on runway 12 in Miami. 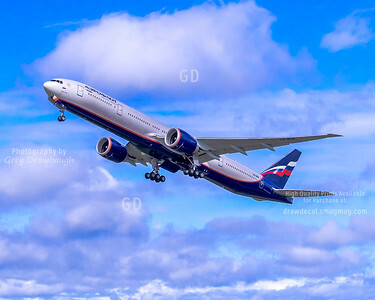 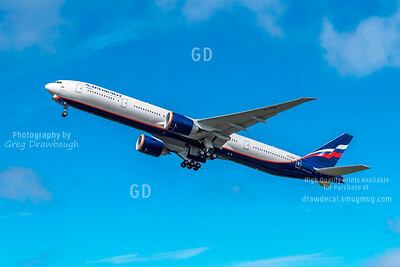 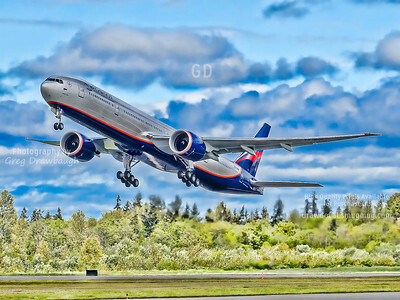 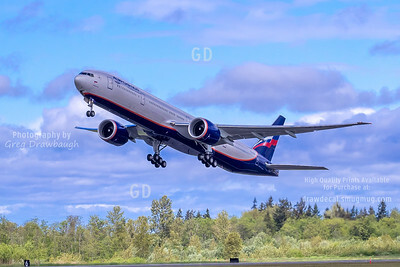 Departing from Paine Field and headed to Moscow, Aeroflot 777-300ER VP-BUB is seen taking off on its delivery flight. 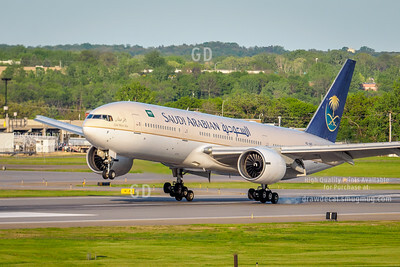 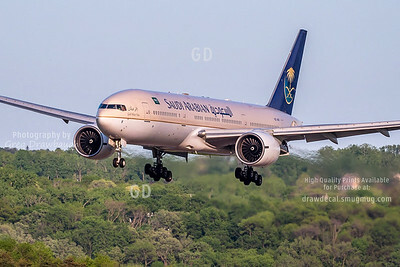 Emirates at MSP, who would have thought? 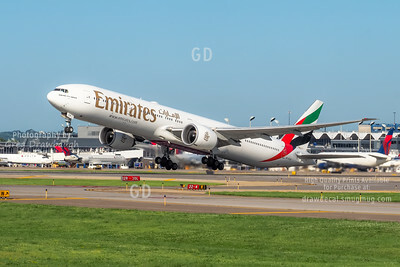 On a weather diversion from Chicago, Emirates 777-300ER A6-ECK takes off on runway 30L from MSP to complete its flight from Dubai to Chicago on July 18, 2015. 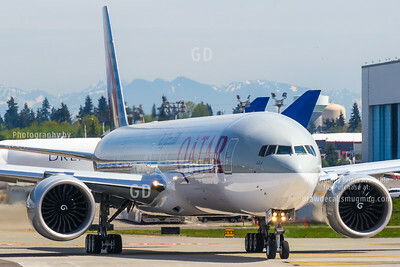 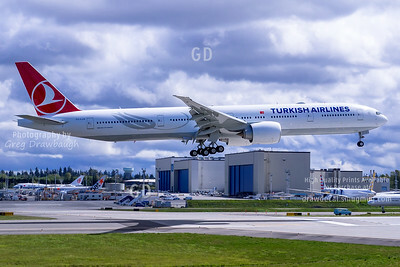 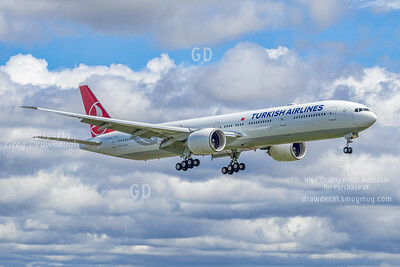 Landing at Paine Field after a test flight, Turkish Airlines 777-300ER TC-LJA looks shiny and new. 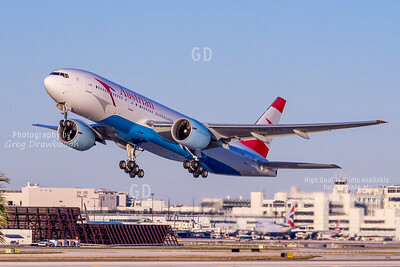 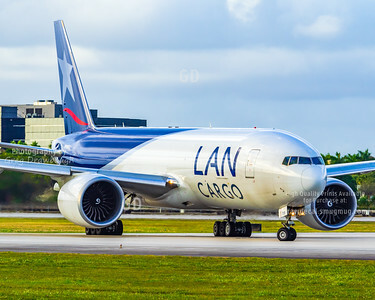 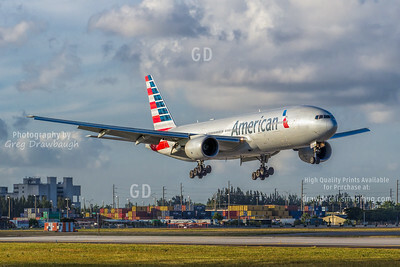 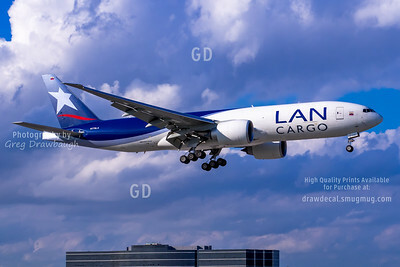 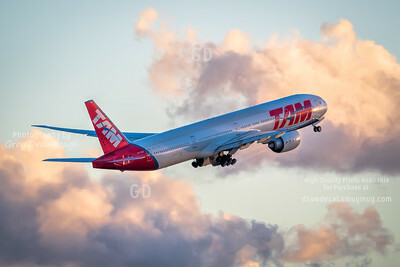 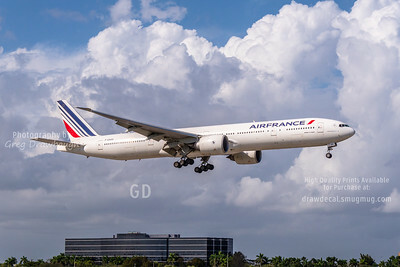 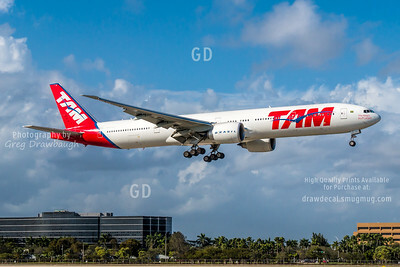 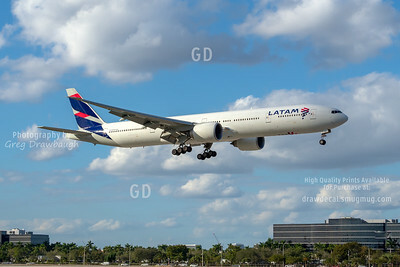 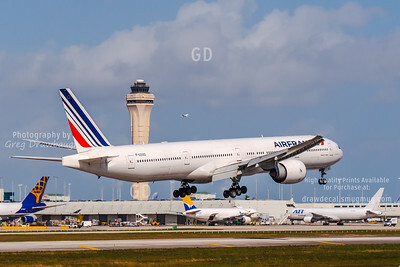 On its way to Buenos Aires from Miami, LAN Cargo 777-200F N778LA makes an impressive sight as it lines up on runway 9. 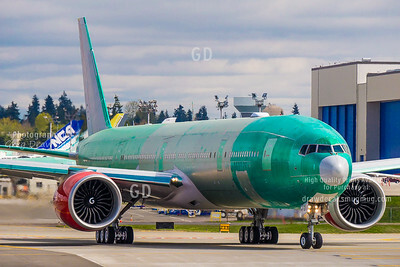 Seen here preparing to make a high-speed taxi test, Kenya Airways 777-300ER 5Y-KZY has yet to recieve its paint jiob. 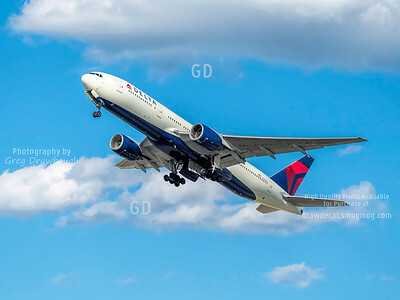 Delta 777-200ER N863DA operating flight 155 departs from MSP headed for Tokyo Narita on this March 2014 afternoon. 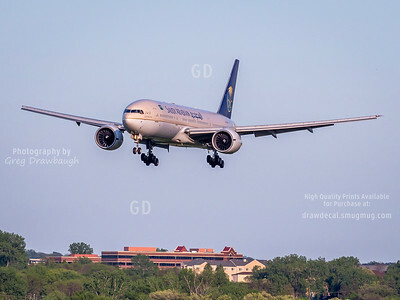 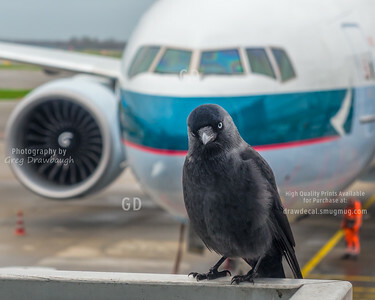 Due to a flight number swap, this is actually the first departure of flight 155 from MSP as opposed to from SEA. 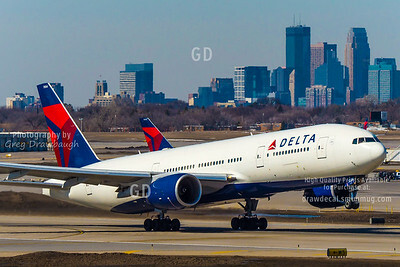 Delta 777-200ER N863DA departs from MSP headed for Tokyo Narita on this March 2014 afternoon.